A rainy summer day provided a perfect opportunity for the youngest of our children to explore what can happen when watercolor paint combines with an almost constant misting. The children noticed the saturation of each vibrant color and watched as they combined and spread over the fabric. By stationing on the front playground during a light drizzle, children from different classrooms joined in the watercolor exploration. They watched each other work and often imitated the ways in which someone used a paintbrush or made sweeping marks. As the children returned again and again to paint, the fabric began to fill with color. Many children remarked that they were creating “rainbows”. One student watches another girl closely as she made polka-dots. Then she decides to do the same. Some students noticed that even though the fabric was completely wet with paint and rain, they could still use and see the different colors as they applied them. Student I see the orange. It pushed the blue out of the way. When the children came back out in later in the morning, they noticed the harder rain had caused their work to change. The colors were more muted and there appeared to be speckles on the fabric. A student discovers that if she shakes the plastic duck, water will come out and create the same effect as the rain. After observing from a short distance away for a while, two of our youngest children, from a different classroom, came to explore the paint. Each of them focused intently on what they were doing, or what they were causing to happen. 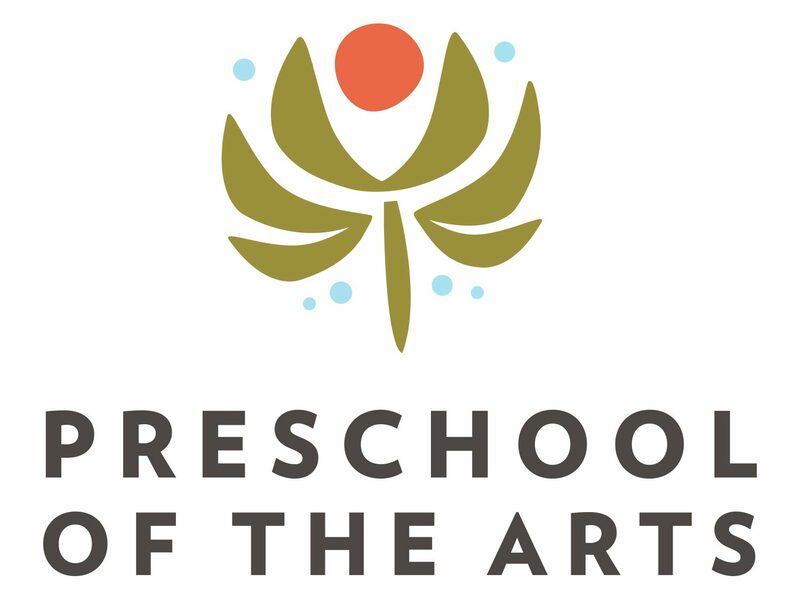 The freedom to explore art in this way- to flow back and forth- has supported the building of trusting relationships and created a definite community between and among all of our younger classrooms who share the front playground.